KERRA PREMIUM line is a reply to customers with greater expectations. Our long-standing experience resulted in the creation of shower cabins with modern design and solutions improving comfort of use. 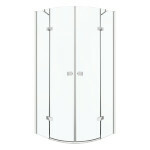 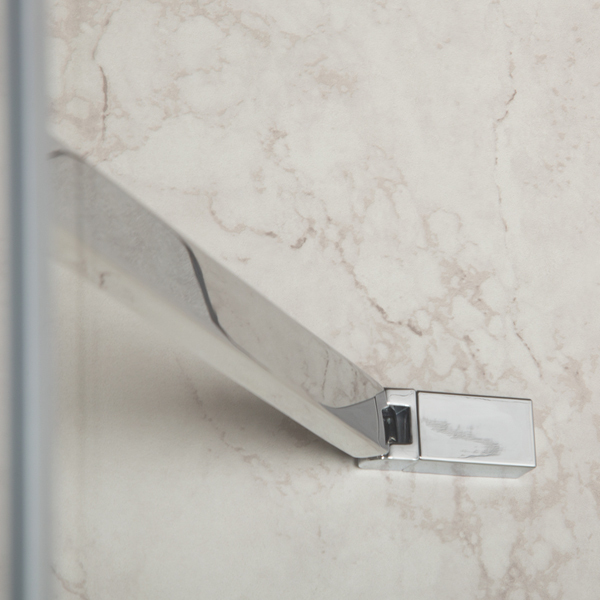 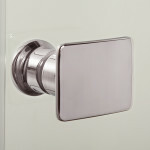 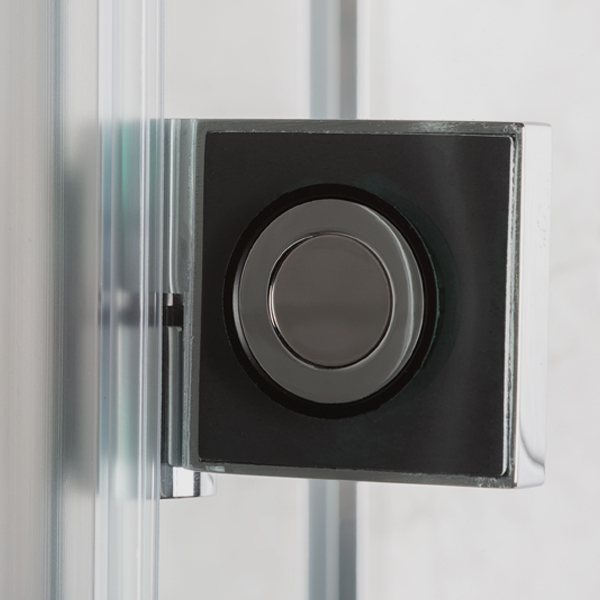 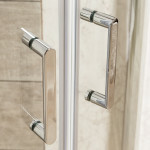 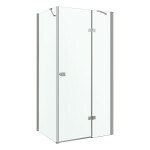 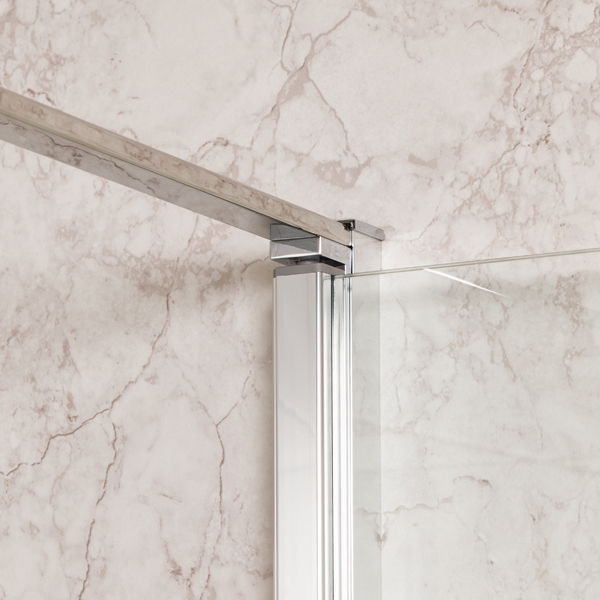 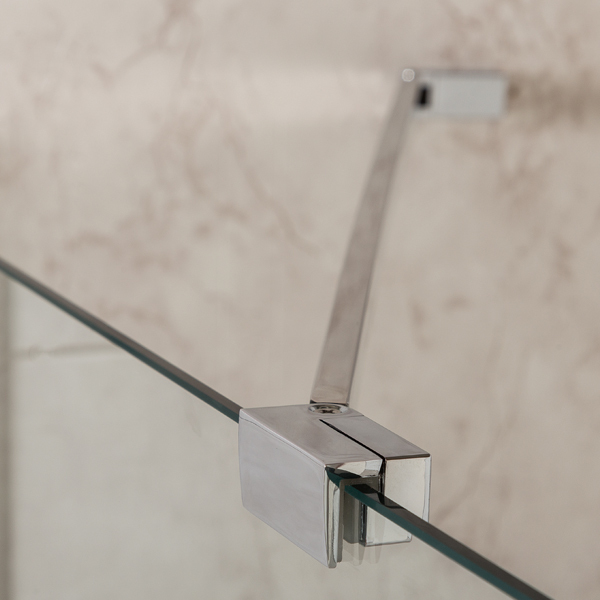 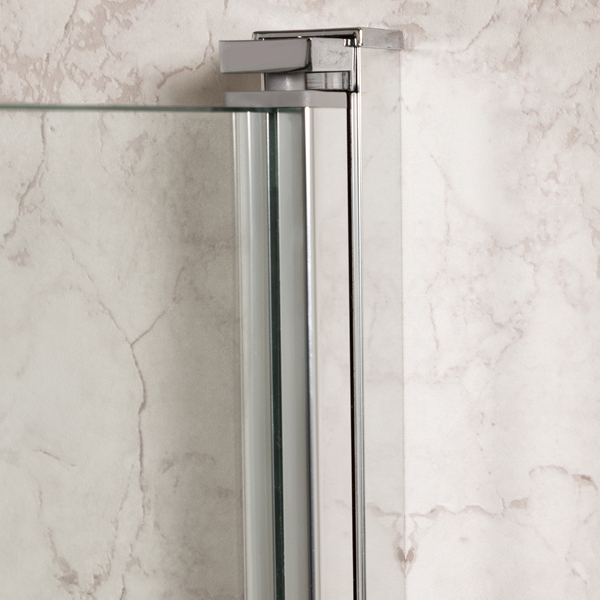 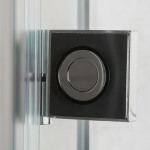 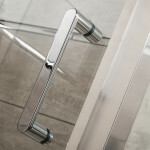 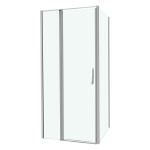 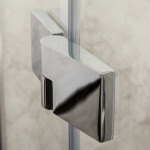 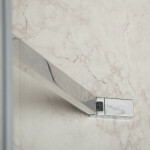 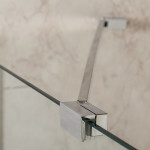 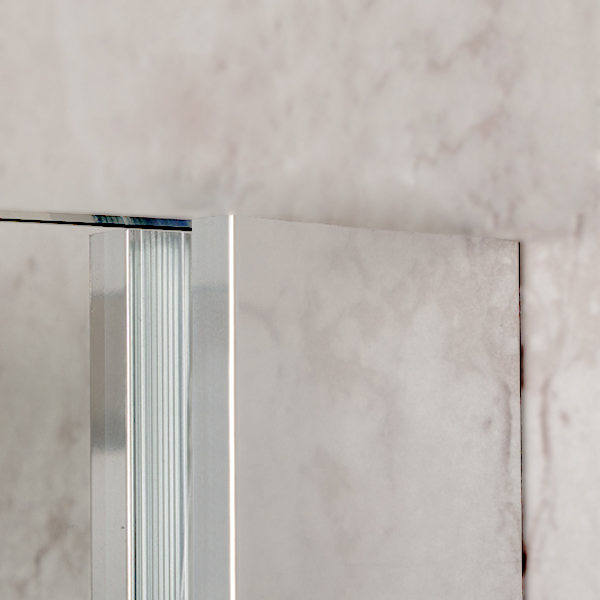 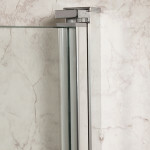 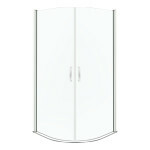 Glass used in KERRA PREMIUM line shower cabins is coated with “Kerra Protect” shield. 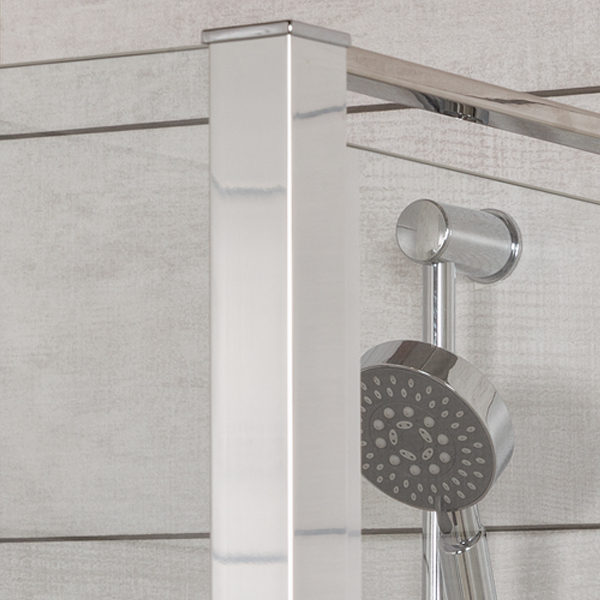 This water-repellent coating is based on nanotechnology and reduces lime scale or other impurities which makes it easier to keep the shower clean. 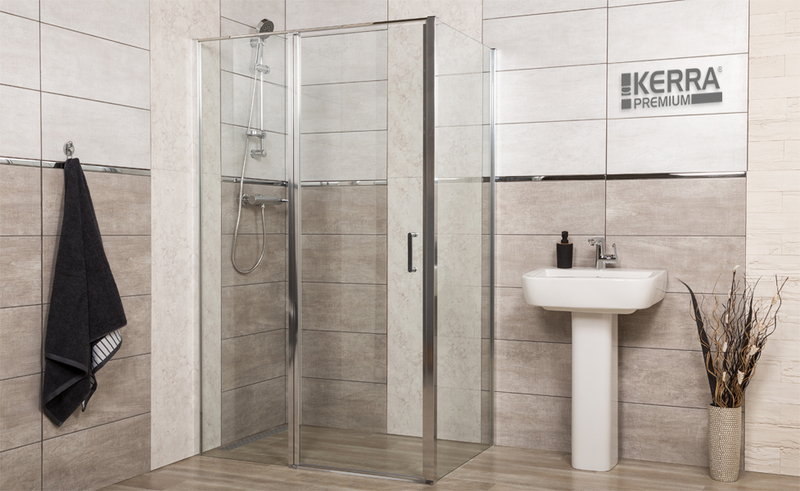 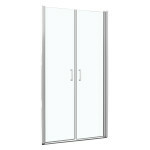 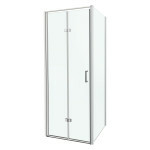 KERRA shower cabins are subject to strict control during every step of production. 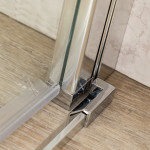 As a result, you get a trustworthy and reliable product.